The TA7066P is original monolithic Intregated Circuit Audio Power Amplifier. 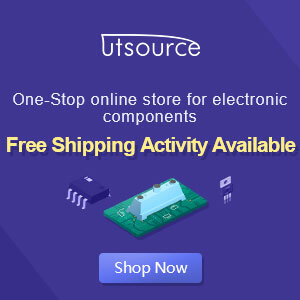 Package IC is SIP10-16 and manufactered by TOSHIBA. The above sequence is a series of low-grade intregated circuit amplifier , which was very small output . But this amplifier is very high impedance power output. For more details , see description below.